Liesle & I stopped by Epcot’s Flower & Garden Festival, and I decided to post my very first vlog episode on YouTube documenting our quick visit, which includes some advice for the folks running the Mexico kiosk. 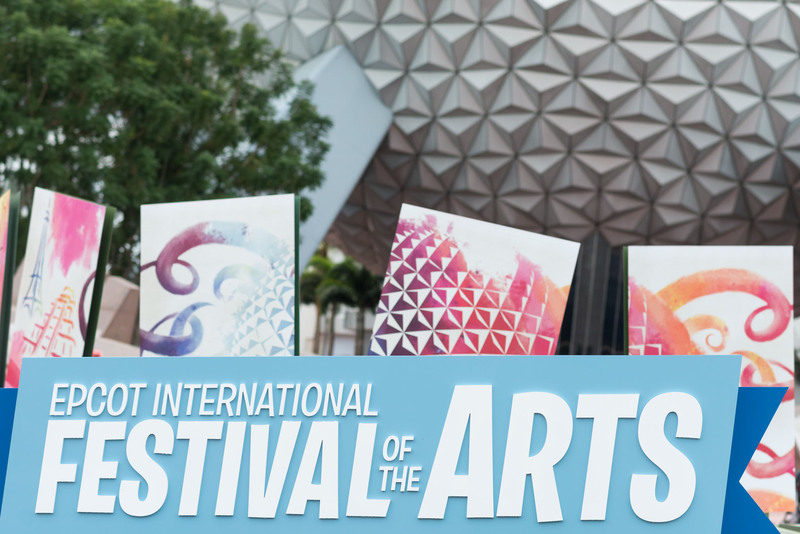 Who’s ready for the Epcot International Festival of the Arts?!! One my goals in creating RideMax is to help *you* be better prepared for a trip to Disneyland or Walt Disney World than I was, as I’ve learned that the line between an *enjoyable* visit and a semi-miserable one can be fairly thin — and a little preparation can make all the difference between the two. 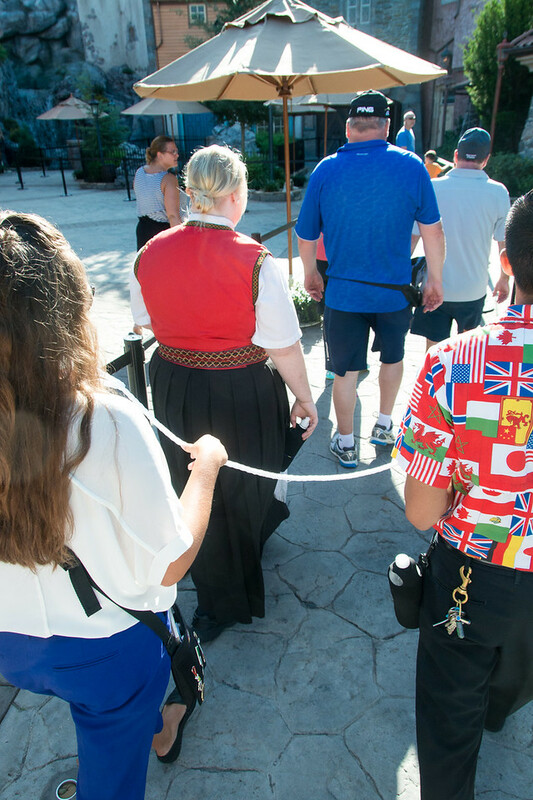 I’ve noted before that RideMax plans include some important tips to help you navigate the park, and sometimes these tips are critical to a successful plan (like if your RideMax plan has you visiting the Seven Dwarfs Mine Train first thing in the morning). Sometimes though, the space for those tips in your RideMax plan just isn’t large enough to cover a given topic, and that’s where this blog comes in handy. 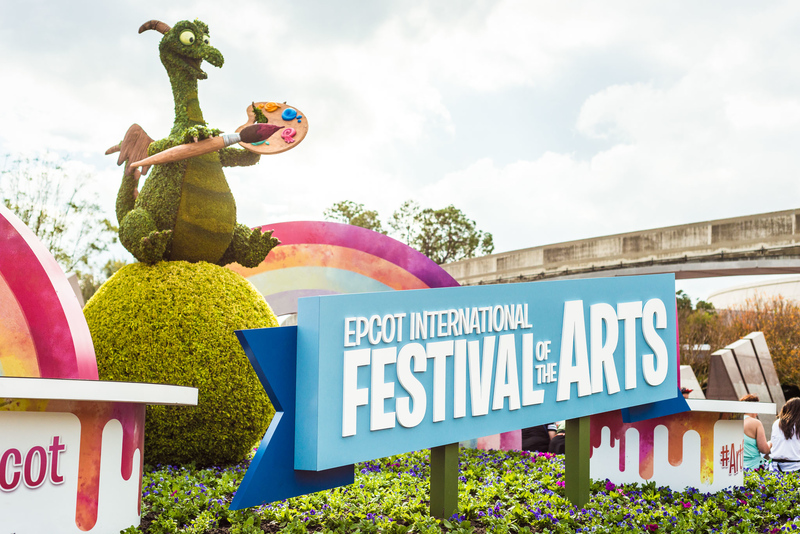 It’s certainly the case with the Epcot International Festival of the Arts. The Festival is new this year, and just opened today, running Fridays through Mondays, from today through February 20th. My goal here is to give you a quick overview of the festival so you’ll know what to expect, and to help you decide if you want to include the festival as part of your visit. I’ll also provide here a list of the unique food items available especially for the festival, complete with full menus and prices. I haven’t sampled all of the menu items, but will give a brief review of those that I have tried, along with pictures of several that I haven’t. 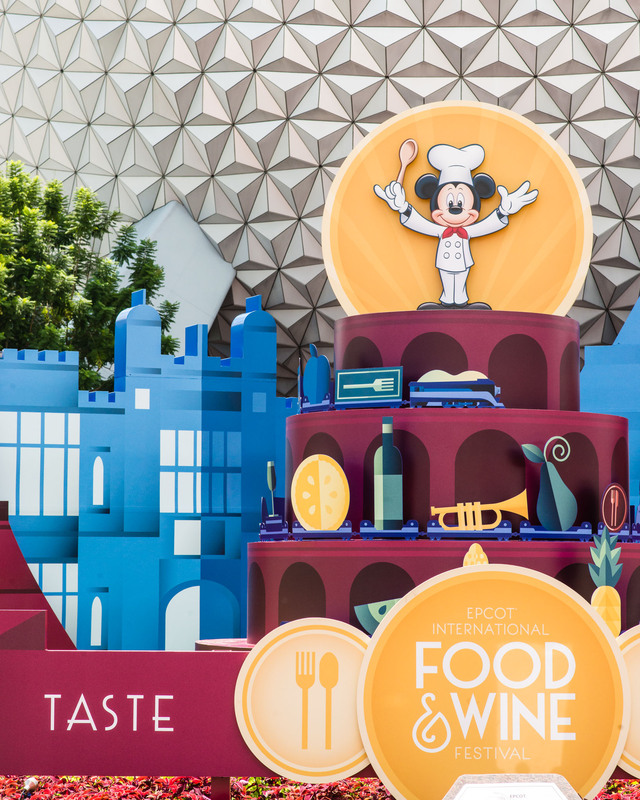 Epcot’s Food & Wine Festival kicked off yesterday, so of course Liesle and I had to stop by and check it out. I was out at Disneyland in late June and earlier in July, and missed the opening day for the new Frozen Ever After ride at Epcot. I had the chance to visit the ride at rope drop earlier this week, and as a result of closely watching how Disney runs the opening procedure, we’ve updated the arrival advice shown on RideMax plans for those who are visiting Epcot first thing in the morning on non-EMH days. We’ve also added a new tip to Epcot RideMax plans which gives very specific advice on how to navigate yourself to the new Frozen Ever After ride at rope drop, should you be following a RideMax plan which has you visiting that ride as soon as the park opens. You should see both the updated arrival advice and the new Frozen tip by just refreshing the RideMax plan in your web browser or on your mobile device. Note that we’ve also made some adjustments to our wait time estimates for Frozen Ever After, so if you have a RideMax plan which includes this attraction, we recommend creating a new plan (which will pick up the new estimates) before you visit the park.